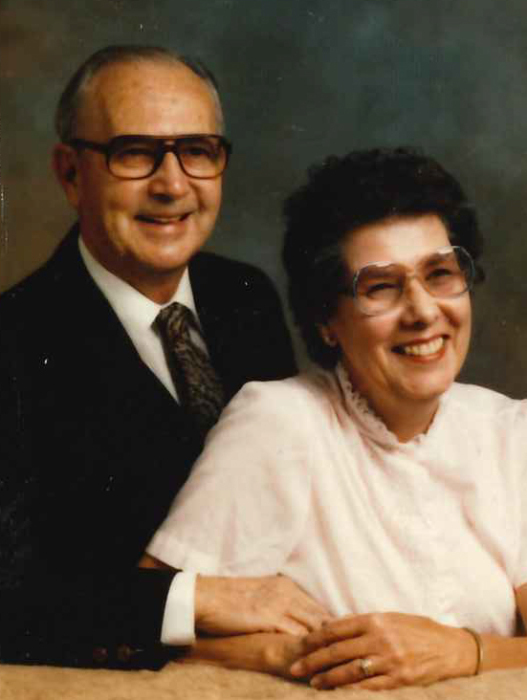 Sarah Hansel went home to be with the Lord on April 11, 2019. She lived in the Akron area and was employed by the Firestone Tire & Rubber Co. Her recent years were spent in the Middle Tennessee area. Sarah was a member of the Akron Baptist Temple and Franklin Road Baptist Church. She was preceded in death by her husband, George, of 62 years; and is survived by her son, Clay; daughter, Sarah; son-in-law, Charles; grandson, Brandon; grand-daughter-in-law, Megan; great grandchild expected soon; and several nieces and nephews. A gathering of family and friends will be held on Wednesday, April 17, 2019 at Bacher Funeral Home, 3326 Manchester Rd., Akron, OH 44319 from 10 to 11 AM, with a service beginning at 11 AM. Rev. Dallas R. Billington officiating. If desired, memorial donations can be made to Franklin Road Baptist Church/Missions Fund, 3148 Franklin Road, Murfreesboro, TN 37128, in memory of Sarah.